Don't spend another summer covered in bug spray or trapped indoors. Enjoy your backyard protected by Mosquito Traps. 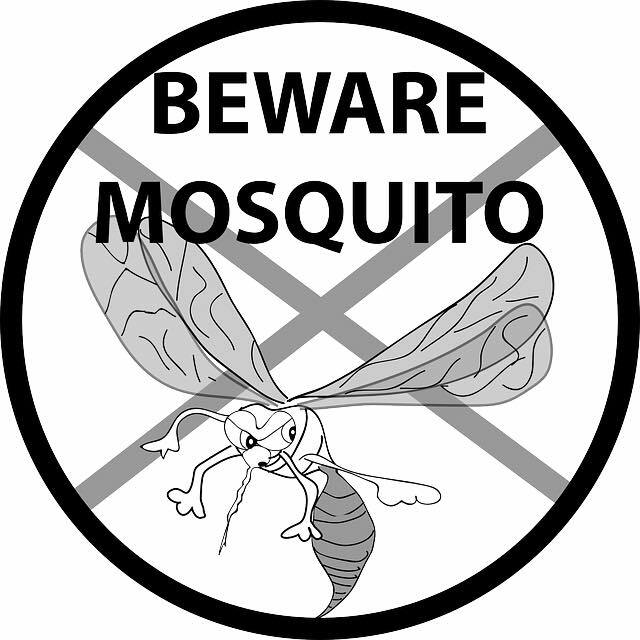 Sprays, candles and lotions offer only temporary relief from mosquitoes and biting insects. The Mosquito Traps are a long-term solution that is scientifically proven to virtually eliminate mosquitoes from your yard. The Mosquito Traps mimic a human by emitting a plume of carbon dioxide (C02), heat and moisture, and a short-range attractant, octenol. This precise combination is irresistible to female mosquitoes (the ones that bite), no-see-ums, biting midges, black flies, and sand flies. As the mosquito approaches the trap hoping from a human, it is quietly vacuumed into a net where it dehydrates and dies. By using the Mosquito Trap continuously throughout the mosquito season, you will be able to capture both day- and night-biting mosquitoes, thereby drastically reducing the mosquito population. Owner Jon Kalis, was the first to market Mosquito Traps locally around southwest Florida, in early 2001. "We wanted to give people the ability to limit the mosquito population in their yards by offering effective products combined with worry-free maintenance service to maximize the result." Quickly we added other products and services in restaurants, homes and barns.